Us Australians don’t just love to drive – we love to hike, ride motorcycles, drive boats, and some of us even want to learn how to pilot a plane. 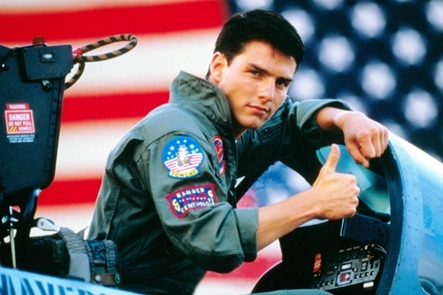 Unfortunately for us, however, we can’t just hop into the cockpit of a plane and fly it, or buy a motorbike and start zooming around. Yes, yes: you need a licence to do all of these things. When it comes to getting your boat licence, pilot licence, or motorcycle licence, there are a few different pathways you need to take, and some are easier than others. Don’t panic, though – we’ve put together all the information you need to know in order to get your other licences in Australia. Want to sail the seven seas? Although the process varies slightly depending on which state you are in, obtaining your marine licence is fairly straightforward regardless of where you live. 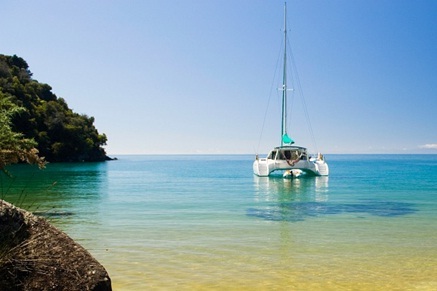 Each state has its own respective boat licence or marine test, and you will need to pass this test (and an eyesight test, of course) in order to be able to legally operate a motorised boat. Tests can be booked via phone or online – just visit your state’s transport authority website. You may also need to take another test as well if you want to operate a Personal Watercraft (PWC). Want to be like James Dean on his motorcycle? 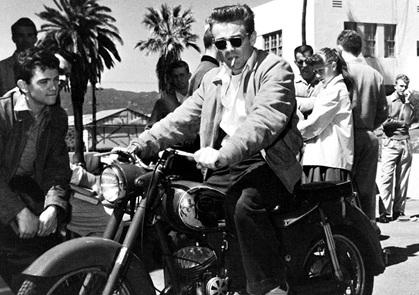 James Dean loved to ride his motorcycle, and you will too after you get your licence. Obtaining your motorcycle licence in Australia is similar to obtaining your driver’s licence: you will need to go through training and testing before you can drive a motorcycle. Most states will then award you with a learner’s or provisional licence, and you will need to hold this licence for a certain amount of time before you can apply for an unrestricted licence. Prefer to fly around in the sky? Perhaps one of the hardest licences to obtain, aspiring pilots will need to undertake rigorous testing and training before they are allowed to operate an aircraft. There are both theoretical and practical examinations that you will need to sit in order to get your licence; on top of this, it can cost you around $15,000 and a minimum of 90 hours of your time. Unlike other licences, the Private Pilots Licence (PPL) is recognised across Australia; however, you will need to find a local aviation course to help you get the hours needed and to prepare you for your exams. Regardless of whether you want to drive Mitsubishi cars or Kia cars, you need to get your licence first. You can take a look at our post about getting your driver’s licence here. What other licence would you like to get?